Get a taste of The Highlands! 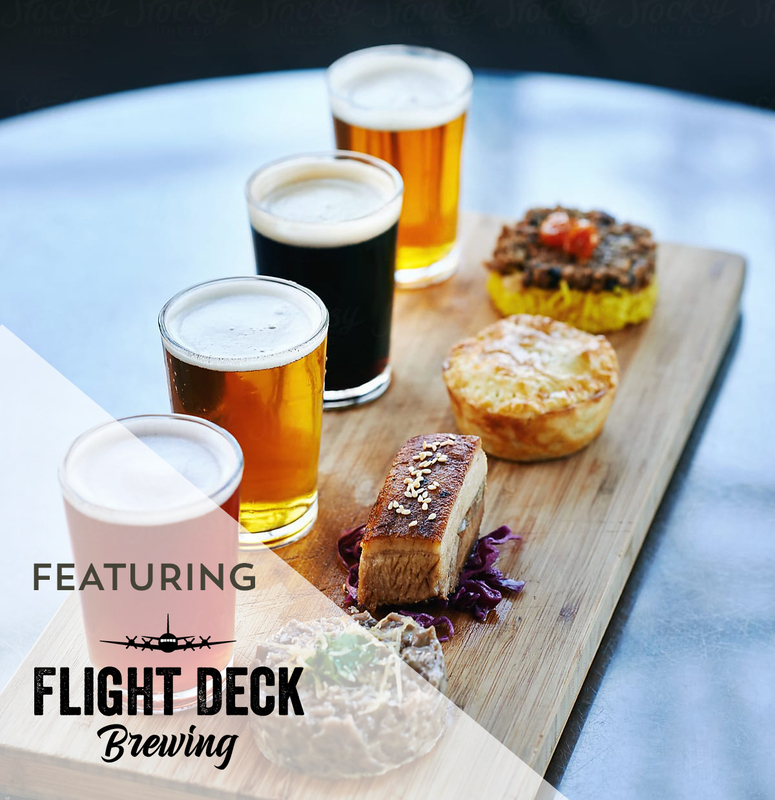 Please join our Executive Chef, Chris Toole as he partners with Flight Deck Brewing to deliver our first event of the series: Intriguing Aspects of Pairing. Sample the flavors and textures of the award winning cuisine at the Highlands and learn how to pair food with beer like a pro. Indulge in a relaxing evening and find out what our community has to offer! Each attendee will be entered in a raffle drawing for a chance to win a Flight Deck Brewing gear. Please RSVP by April 19th to (207) 725-2650 or to info@highlandsrc.com. (Please provide your full name and the full names of your party and your phone number). *Sponsored by the Highlands. Tours available upon request. JOIN US FOR THIS FESTIVE ANNUAL EVENT–a special preview of the upcoming season including Sophisticated Ladies, Treasure Island, Hello, Dolly!, and The Wizard of Oz. 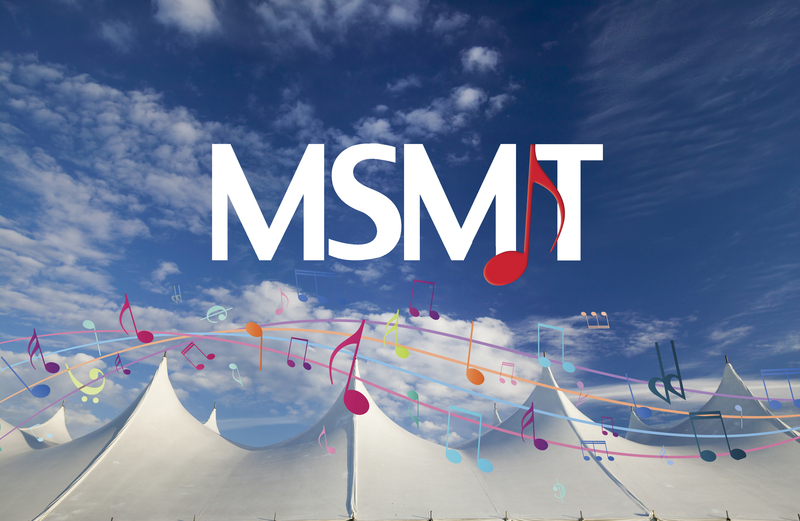 Relax with our residents and enjoy a musical performance by talented actors of Maine State Music Theatre followed by a luncheon catered by the Highlands. You will not want to miss this special event! Please RSVP by June 1st to (207) 725-2650 or to info@highlandsrc.com.